The famous Mariah Carey song – "All I Want For Christmas Is You" – is hitting the airwaves, as it always does at this time of the year. According to Darryl Jacobson, managing director of True Price, auction houses close mid-December. "Dealers attend vehicle auctions to source stock. However, these auctions are not closed to the public. Members of the public are welcome to bid against the dealers, thereby saving the dealer margin. But, if you want to do this and grab a great deal, don’t delay," he points out. If you’re looking to buy an inexpensive (sub-R150 000) car, don’t shop now. "This is probably the worst time of the year to be shopping for one of these cars. The market is flooded with buyers – especially parents who are buying a car for their children, who are about to enter university. Thanks to this demand, you will pay top dollar," Jacobson warns. January is a better time to buy one of these cars, as Johan Olivier, head of marketing and sales at Auction Finance (True Price’s financing arm), reveals. "We attend all the vehicle auctions and January is traditionally the quietest month. Sellers will be hungry to make a sale, meaning you will get a better deal," he says. December is the very best time to buy a more expensive car. "The dealers will be looking to liquidate their stock before year-end. The last thing that they want is a high-end car sitting on their showroom floor," explains Jacobson. "In November 2018, the new car market in South Africa registered a decline of 1 764 cars (or 5.4%) versus the 32 818 new cars sold in November last year. The dealers will be looking to bounce back in December," he says. 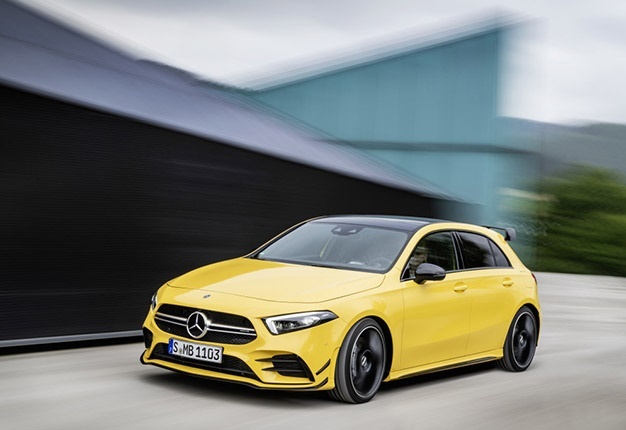 "There are typically lots of specials on high-end new cars at this time of the year and, given a November market that was off the boil, this will be even more so the case this year. This means that used car dealers have to offer really great deals – otherwise they will lose out to their new car colleagues," Olivier adds. 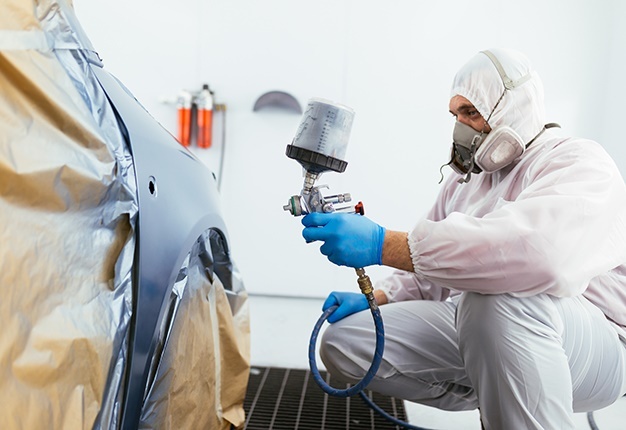 Are you willing to buy a car that needs to be repaired? December is a great time to buy a "fixer-upper". "This is because all the panelbeaters close. Accordingly, dealers will not buy these vehicles and, if they have one in stock, they will be very keen to dispose of it. They cannot fix it up in order to sell it, and they don’t want a vehicle like this one sitting on their books," explains Jacobson. Want that once-in-a-lifetime deal? Saturday, 29 December, is the best day to shop. "This is the last trading day for most dealers because they will close on Sunday the 30th and Monday the 31st. They will be exceptionally keen to liquidate their stock before year-end … so you’re likely to bag a bargain," Jacobson predicts. 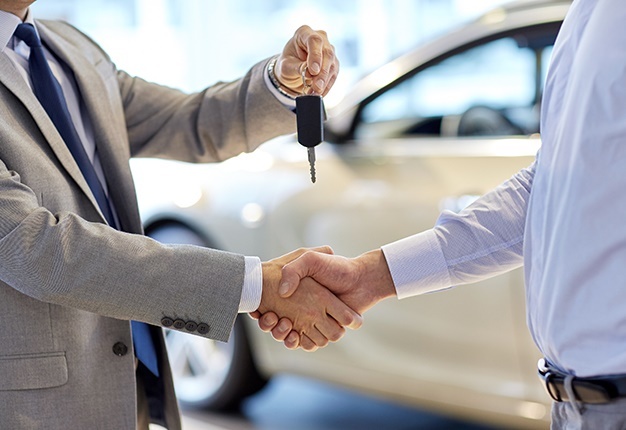 Before going shopping, Jacobson points out that it would be a good idea to visit True Price and enquire about the car of your dreams. "We will provide a free and accurate indication of what you should be paying for that vehicle. Should you be trading in a vehicle, we can also provide you with a highly accurate vehicle evaluation – so you will know exactly what to ask for. 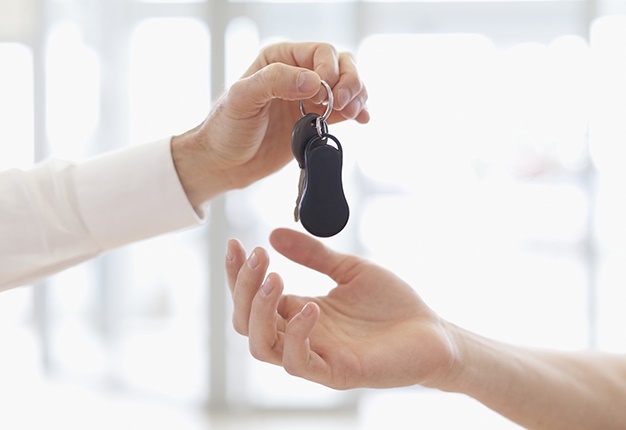 Remember, when it comes to buying or selling a car, knowledge is power. Happy shopping!" he concludes.